Oil-producing countries, which want to strike a deal on capping crude production to stabilize price, are yet to agree on a mechanism for it, and it will not necessarily be a legally binding treaty on the issue, said the Russian deputy energy minister. “We have not determined a mechanism for the freeze deal,” Anatoly Yanovsky told journalists at an economics forum. The oil price has plummeted to decades-low levels due to overproduction amid an economic slowdown. 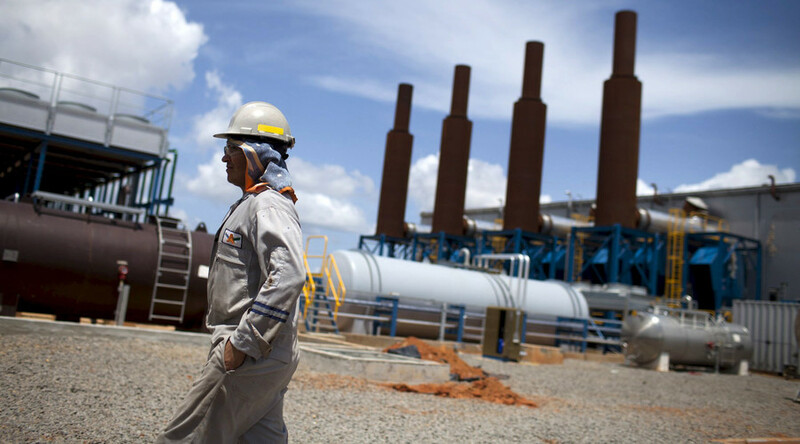 Major producers such as Russia, Saudi Arabia and Qatar on Venezuela’s suggestion are planning to freeze production volumes at the level of January to stabilize the market. Several countries said they could join in, but Iran is yet to come onboard, which remains a big stumbling block. 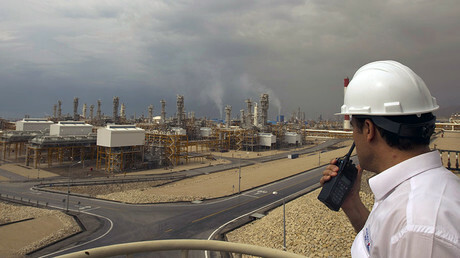 Yanovsky denied that Russia would use its leverage against Iran to secure its participation in capping oil production. Moscow and Tehran are negotiating a $5-billion loan, which Iran would use to buy Russian goods. Iran is reluctant to limit its oil production because it wants to take back the market share it lost due to US and EU economic sanctions, which were imposed over Tehran’s controversial nuclear program. Iran and leading world powers last year struck a deal to lift sanctions in exchange for concessions on nuclear development given by Iran.